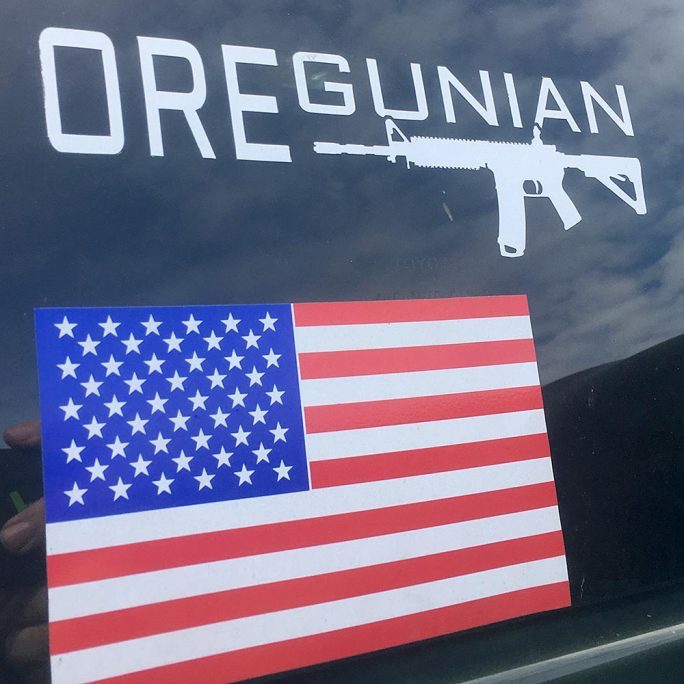 Discretely show your support of firearms and your Oregun™ 2A (2nd Amendment) spirit by sporting this sticky goodness on your vehicle window! 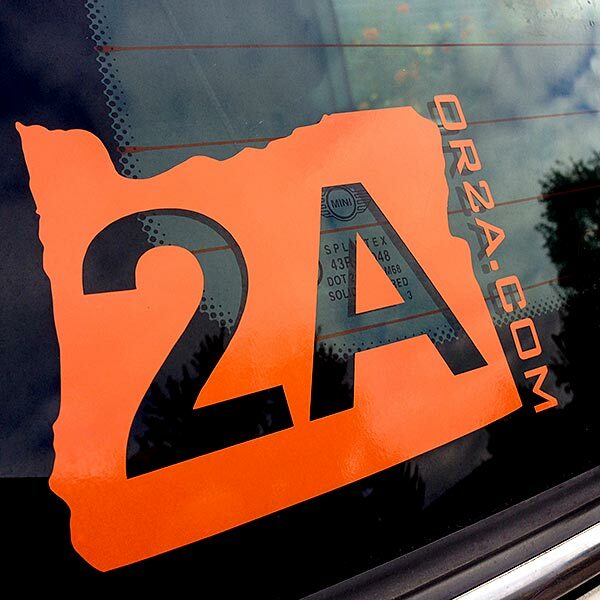 Each OR2A™ logo decal is a single decal in the color of your choice. 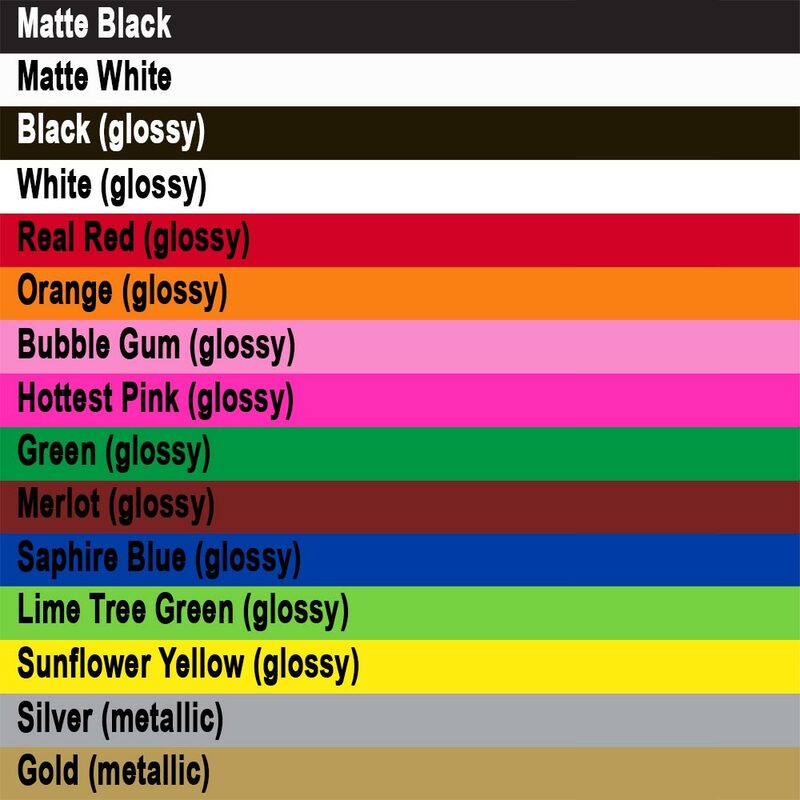 Color swatch is approximate of colors offered. 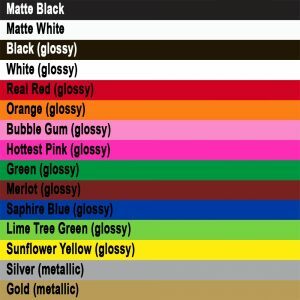 Not all colors available on all designs. 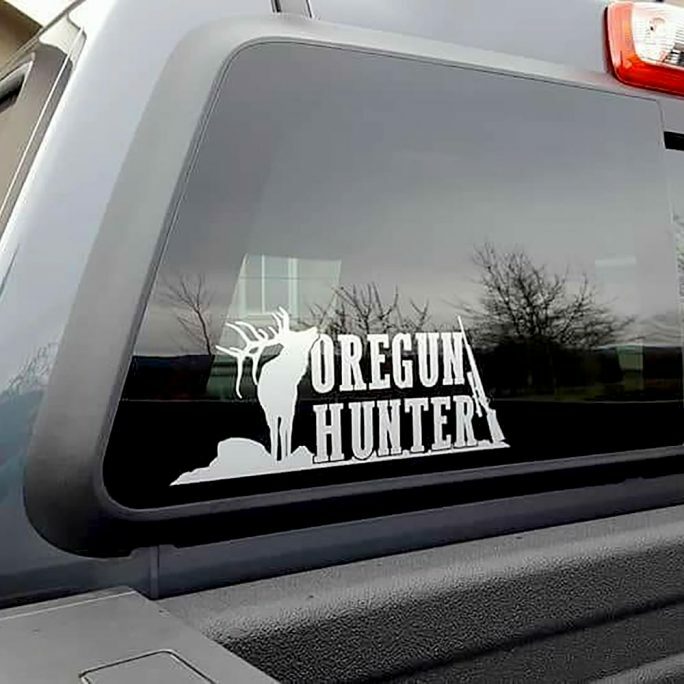 I love this decal. Looks great, and very durable. Been on my truck for a few months and still looks brand new. Same as above. You also contacted me by phone to let me know one of my items was no longer available, which I appreciated. 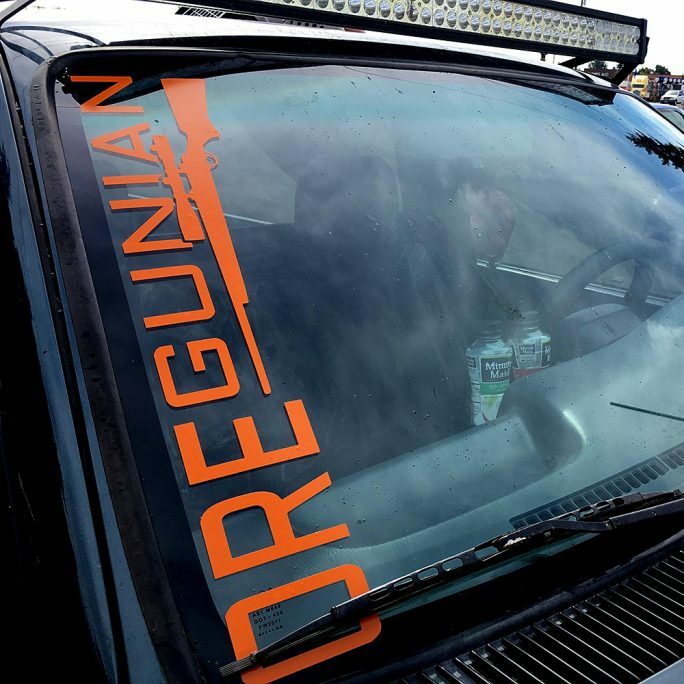 Crisply cut decal, good visibility in orange. Excellent quality and easy to apply. Quality decals with crisp lines. Very high quality sticker, just make you get the small letters off, they don’t always come off on the application layer. Frank brings up a good point. Vinyl decals in general can have some issues. On the back of our business card you will find some “Application Tips” that cover this topic and some others. We include our business card with every shipped order and usually every decal we sell in person. Received my decal in 2 days and was easy to apply! Had several people ask me where I got it from. And directed them here, thanks again! Plan on putting it on my motorcycle helmet. LOVE this shop. Customer service is FIRST rate, personable, professional, prompt, above and beyond. Stickers I bought are great, will be ordering a lot more soon. Thank you Matt and Dominique. Johnny on the spot! Right now shipping, incredible customer service, They genuinely care about the customers. Thank you OR2A. Arrived promptly, just as advertised. 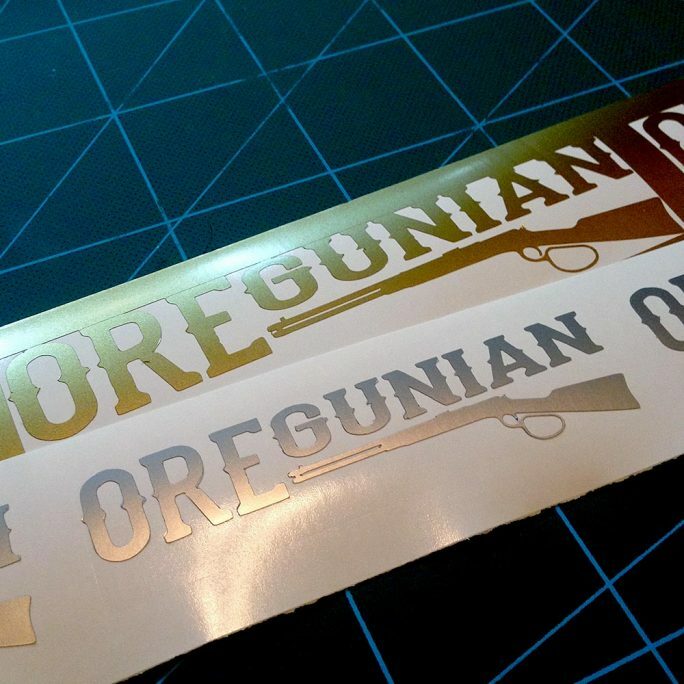 A little difficult separating the decal from its backing, but once figured out, went on smoothly and looks Great. 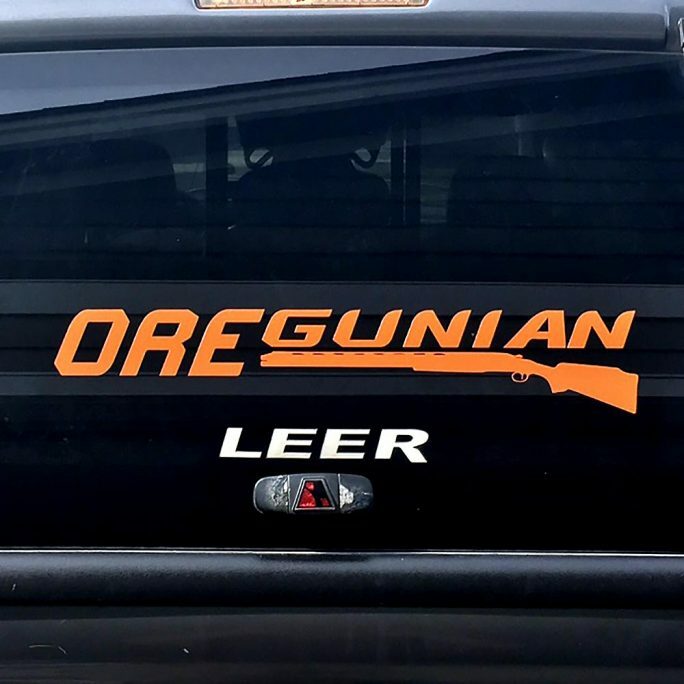 Looks great on my truck. Went on no problem. Withstood some hot sun and washes with no fading or peeling. Would buy again. 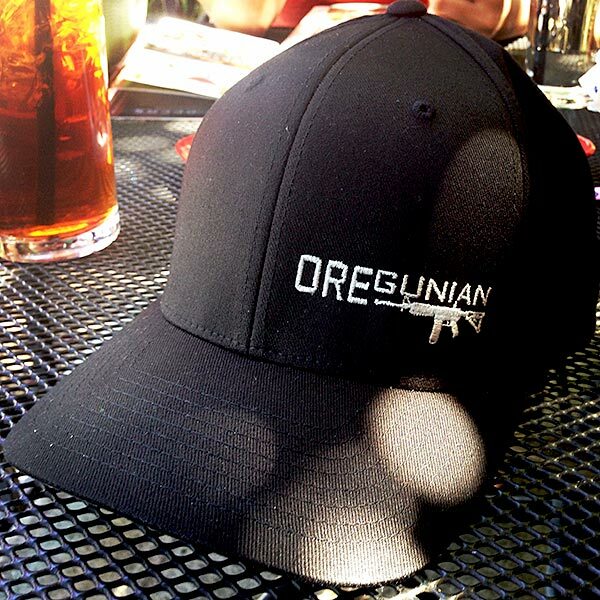 I bought 2 of these (different colors) for a couple of my vehicles to wear proudly! The decals are excellent in all, great color, thickness and the cutout with backing paper all came off easily and the decals now live proudly on my car. Thanks for a great product! Quality transfer paper. No issues putting it on. Arrived in plenty of time for Christmas. I was just surprised it was small enough to put in a business envelope; but I hadn’t paid attention to the size, so that’s on me. Couldn’t be more satisfied with the decals or more proud to display them. Thank you! Easy to apply and looks great! We love it, easy to apply, looks good.